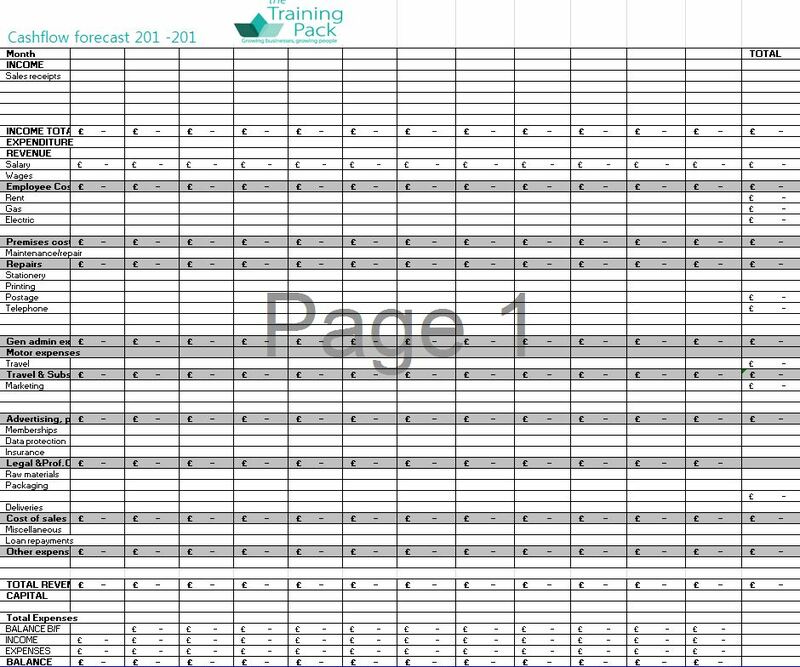 Day 13. Financing your plan. How did you get on setting your budget yesterday? Did it show you what level of investment will be needed to get your idea off the ground? For example are you going to have to invest in raw materials or marketing before you sell anything? Are you able to finance that amount yourself preferably without getting in to interest payments on your credit card? If not then today’s challenge is designed to get you thinking of different ways in which you could raise the investment needed? 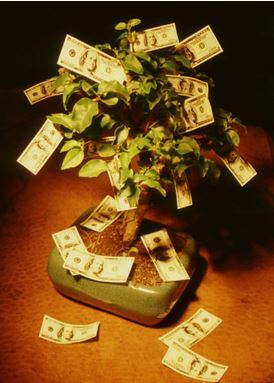 Sadly money doesn’t grow on trees so you may need to read this page to find other options! I’m starting with equipment because it is a capital expense and, as such, tends to be viewed differently by lenders and the tax authorities. By now you should know what equipment you need and how much it will cost but do you need to buy it? Have you checked out recycling sites for example www.freecycle.org.uk or http://www.londonreuse.org/for-business/ there are probably similar sites in your locality? How about posting what you are looking for on Twitter, Facebook or Gumtree? You may not be lucky but if someone is wanting to get rid of what you want it would be a win-win. Look out for charities in your area that take other people’s cast offs, restore them and sell them to others who need them and in doing so provide employment opportunities for those in need. Do you need to buy the equipment or could you lease it? Would leasing save you money? The sums may well depend upon how long you need the equipment for and what length of agreement you can negotiate but it is worth exploring. If you do decide you have to buy do you really need new? It’s often possible to make considerable savings on items which have hardly been used. Ebay would be a good place to start looking. If you are buying it can be worth talking to your bank to see if you can arrange a loan. A loan is usually a lot cheaper than an overdraft. However if you are buying for a business you may need to produce a business plan before the bank will consider you. Lenders are often more comfortable lending to finance equipment purchases because there is something to secure a loan against. For more ideas see the section on ‘Raising Finance’. This is not as underhand as it sounds! Could you set up an account with your supplier which would enable you to pay in 30 days or more? This would allow you to convert your raw materials into product which you could hopefully sell before you have to pay the invoice. If you can settle the account with a credit card you may get up to 30 more days before you have to start paying interest on the money. Just make sure that you remember that this bill will need paying before you spend the money on other things and be aware that a supplier is unlikely to deliver further items if you haven’t settled their last bill. Should you be taking payments, or at least deposits, from your customers before you buy in raw materials? If you are providing a bespoke service then this is almost certainly the case. Make sure that you have a clear contract or terms of business to protect both you and your customer. Could sponsorship be an option? Your sponsor will probably want to know that what you are doing is consistent with their values and typically that it will reach their target audience. They should want to use their sponsorship to generate positive PR, such as media coverage, for their organisation and will probably want their name and logo to be highly visible in whatever you do. Typically sponsorship is an option for charities, events and not for profits but it could be an option worth exploring. If you can finance your money making venture yourself then this is the quickest and easiest way to get going. If not, do you have friends and family who would be willing to back you? You really shouldn’t expect them to do this for nothing! Offer them a share in your profits, a decent rate of interest or a free service in return for their support. Could you bring partners into your venture? Of course if you do they will expect a say and a return on their investment, are you prepared to share your decision making and your profits? If you are planning to start a business in order to make your money making target then there are other options for raising finance but they have both advantages and disadvantages. You will need to produce a business plan which shows that your business is viable and you will probably need to prove that you have made a decent investment in your business yourself. Why should they risk their money if you won’t risk yours? venture capital: this is where a person or organisation with money backs businesses that need it in order to make more money. Venture capitalists will be looking for scalable businesses from which they can make a decent profit. They typically want to own a significant proportion of the business and to sell their share in around 5 years. business angels: rather like venture capitalists but perhaps a bit less aggressive! Whilst a business angel will want to make money out of your venture they will typically share their skills and experience with you and may take a longer term view about making a profit. ACTION: If you need to raise finance decide which three methods you are going to go for in order of preference and prepare your case. Set a deadline by which you will ask for the backing, add it to your project management plan unless it is already there. Join us tomorrow to when we’ll be putting together our cashflow forecasts.